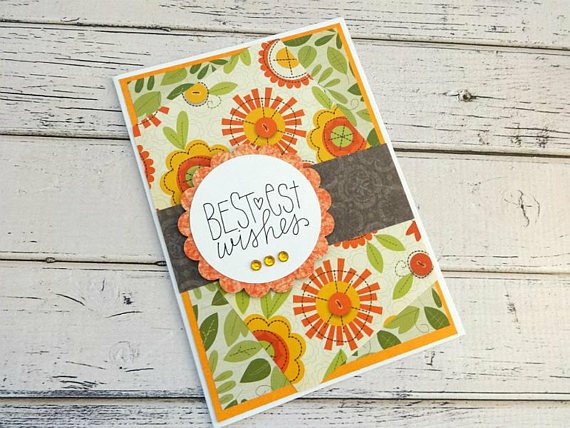 ​Starry Nights Studio offers a variety of unique handmade greeting cards featuring layers of beautiful designer paper and hand-stamped images. 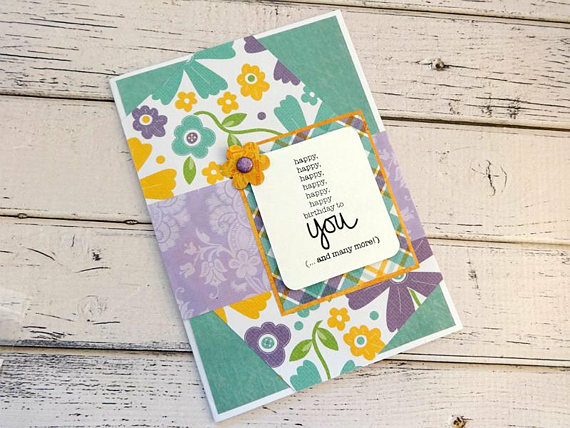 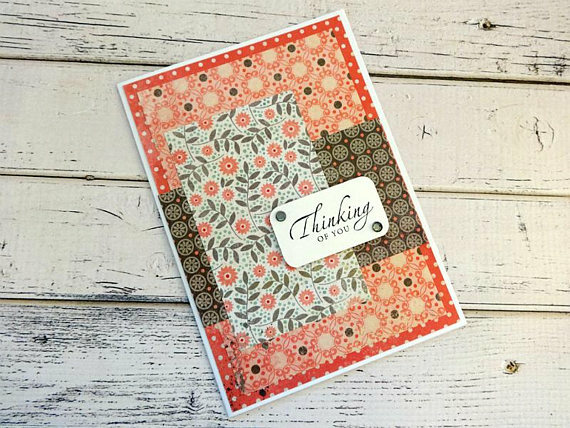 All greeting cards are left blank inside for you to add your own sentiment or greeting, but a message can be added upon request. 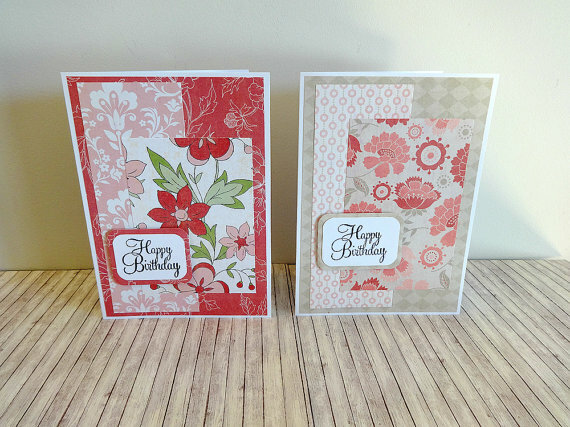 All greeting cards come with a white envelope and are packaged in a clear, resealable greeting card sleeve.